Officially Neukoelln. 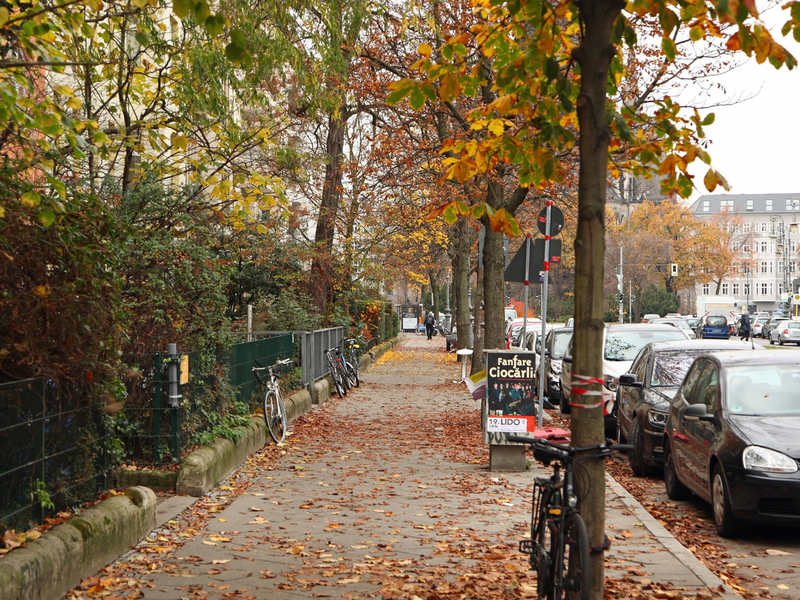 Lived and felt: Kreuzberg pure! 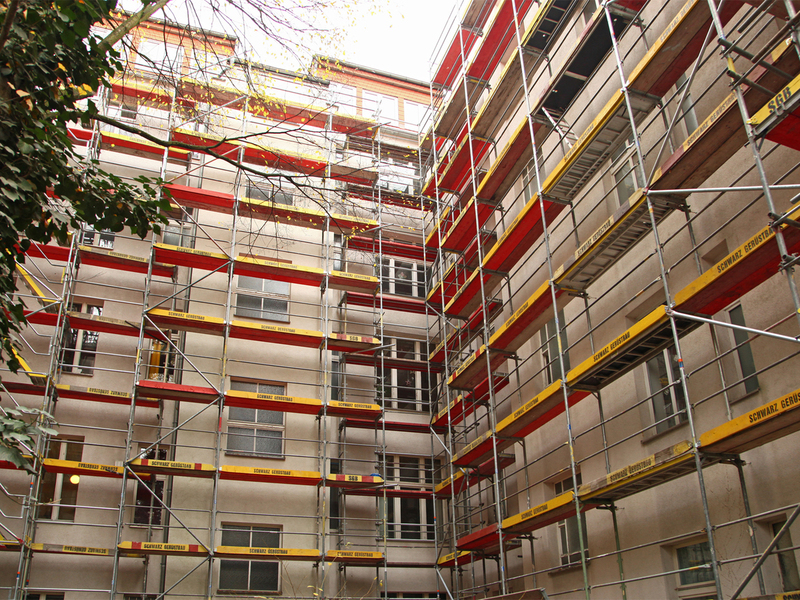 In one of the most popular locations in Berlin, you have the opportunity to acquire excellent investments in the form of great apartments in old buildings free of commission from the project developer Accentro AG about us. 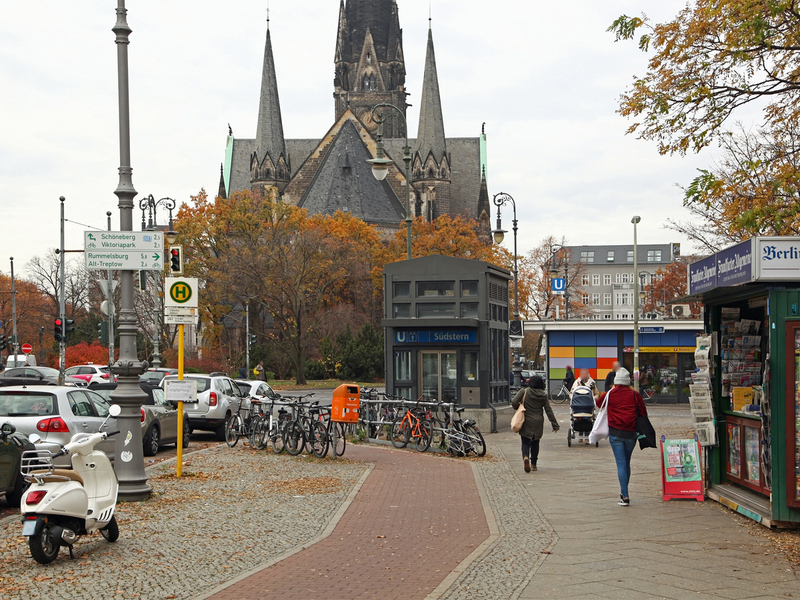 Directly at the future bicycle highway between Suedstern and Hermannplatz you can buy charming apartments in the triangle Hasenheide, Bergmann- und Graefekiez. 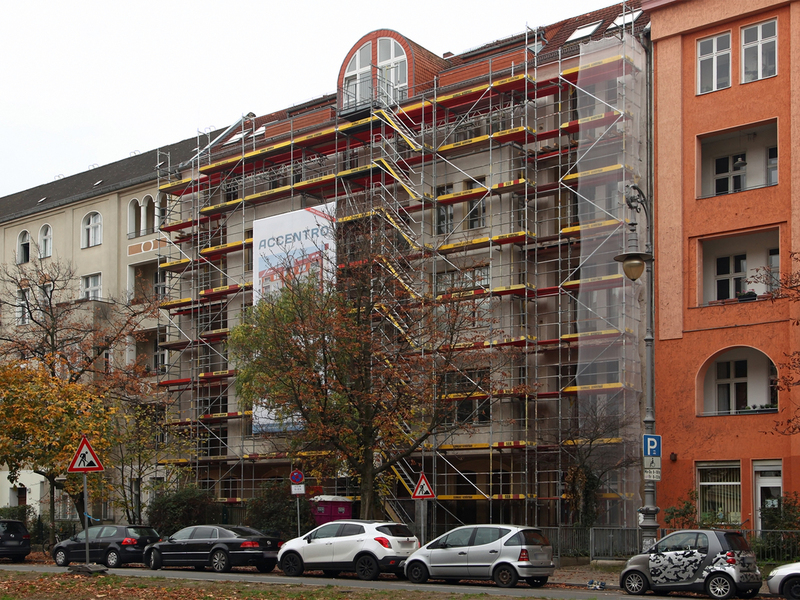 The classic Berlin apartments start with approx. 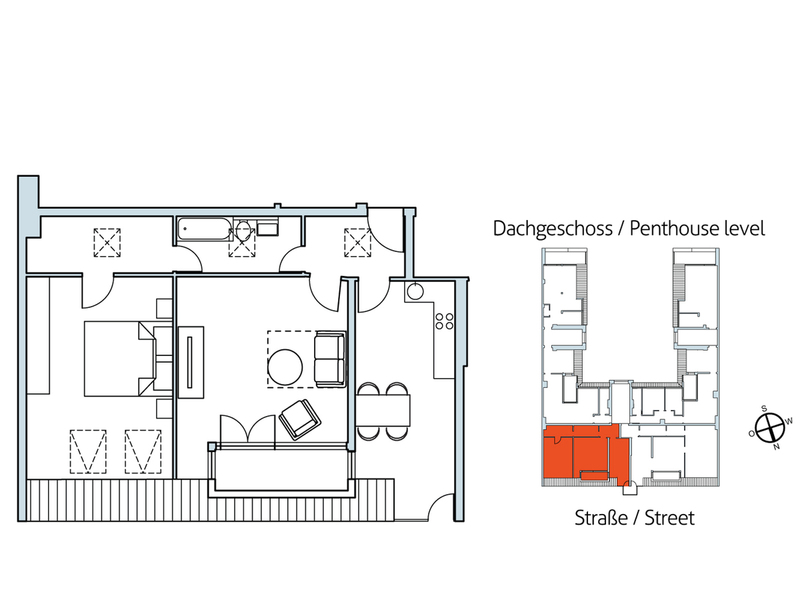 55 sqm of living space and go up to approx. 150 sqm. 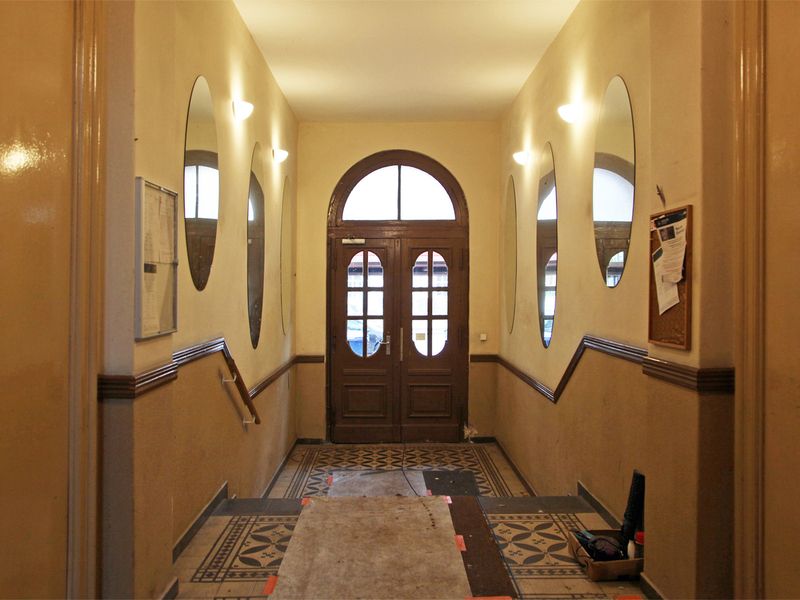 The currently rented apartments open new perspectives for your life planning in Berlin. In this location, prices have been rising continuously for years. Typically Berlin! Large double box windows, wooden floor boards, bay windows and balconies or loggias. 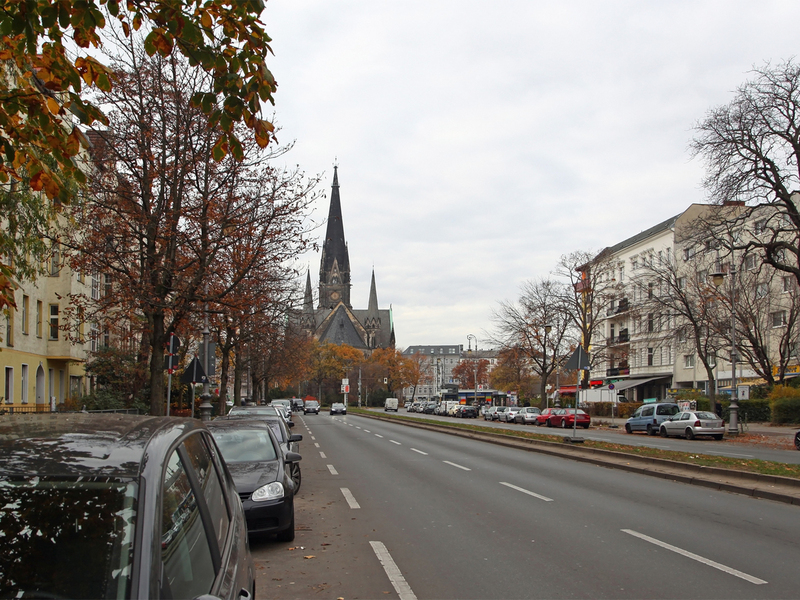 And not to forget: With the new separate wheel lane, traffic along the Hasenheide will become quieter, safer and more practical. The building borders at the back on a small gravel path that runs along the Hasenheide, with a cute beer garden. It really couldn't be nicer. The top floor of the property was developed in the 90s with six attic apartments. 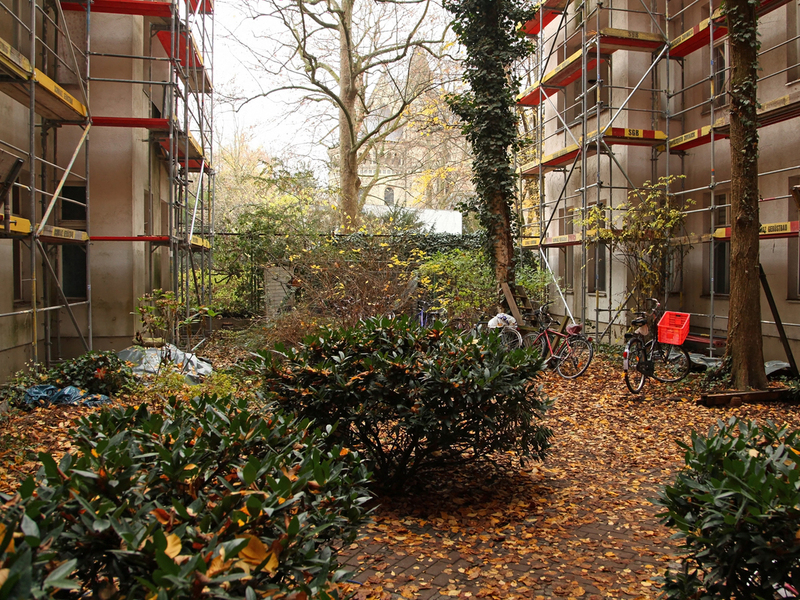 In this process, two units were merged to form maisonette apartments with the apartments below. The house shines until the end of the year in a new gloss. The facades are currently being painterly reworked. 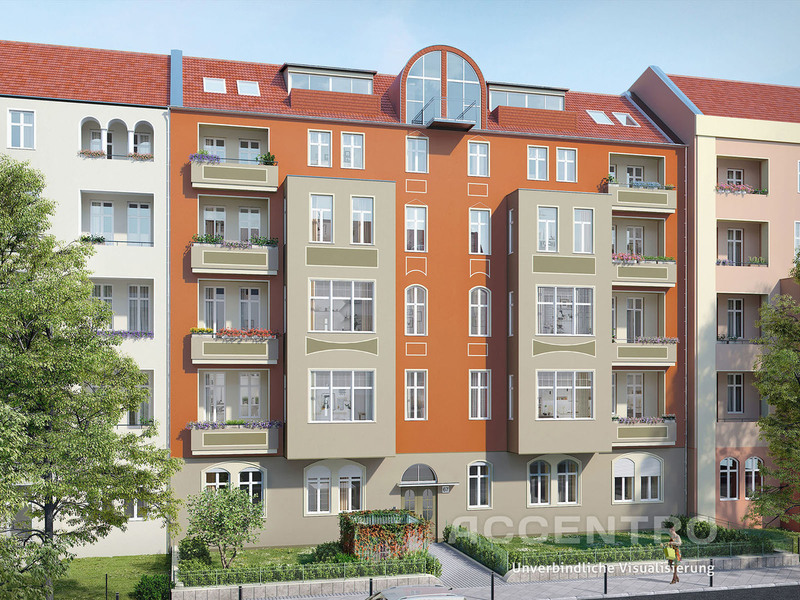 Your chance for an apartment in Kreuzkoelln. Give us a call.